Experience the finest apartments in Ames, Iowa at Prairie West. Our community embodies the gold standard of comfort and convenience, providing the best amenities and services to our residents. Discover the peace-of-mind that comes with our well-maintained landscape, exceptional management, and unbeatable location in Ames' most charming and accommodating neighborhood. 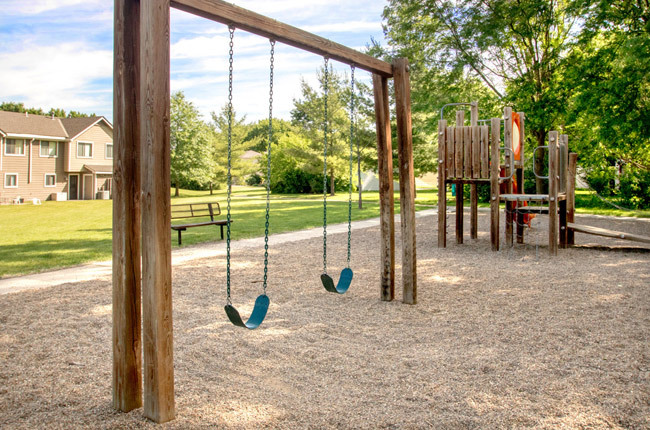 We are proud to offer completely renovated apartment homes at Prairie West, and with community features such as a covered picnic pavilion with grilling stations, children’s playground, and spacious dog park, our property has everything you need to feel right at home. If you're searching for highest-quality apartment homes in Ames, Prairie West holds the key. Located in the heart of Ames with close proximity to the area’s best schools and employment centers, Prairie West enjoys a prime location in a thriving and friendly neighborhood. All of the necessities are close-at-hand with Fareway Grocery and Walmart down the road as well as the shopping and dining opportunities available at North Grand Mall. North Grand Mall houses well-known brands such as T. J. Maxx, Bath & Body Works, Kohl's, JCPenney, and Gap. Whether you prefer outdoor recreation at Moore Memorial Park or the exciting social scene at Wallaby’s Pub or Brick City Grill, there’s plenty of entertainment to enjoy right outside your front door. Our community makes it simple to pursue an education of all levels, especially with neighboring Iowa State University. No matter what your needs might be, you’ll find everything right here at Prairie West. FREE Internet and Basic Cable!